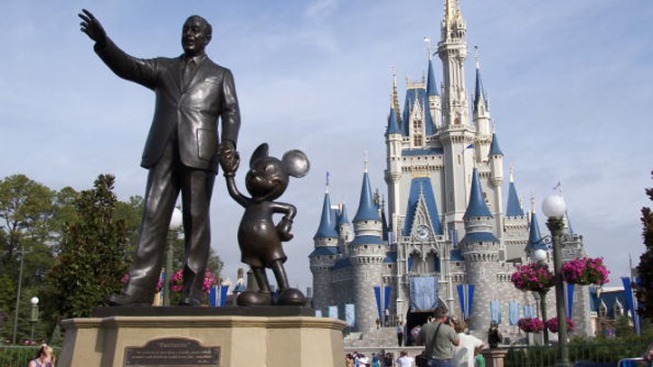 The cost of going to the Magic Kingdom at Walt Disney World just got more expensive. Disney World has raised the one-day ticket price to the Magic Kingdom by $4 so that it now costs $99 before taxes for visitors age 10 and up. Single-day tickets for the resort's other parks — Epcot, Disney's Hollywood Studios and Animal Kingdom — also went up by $4. It now costs $94 to get into those parks. Netflix to Show Final Season of "Star Wars: The Clone Wars"
For children ages 3 to 9, the cost is $93 to get into the Magic Kingdom and $88 to enter the other parks. Disney spokeswoman Kim Prunty says the pricing reflects the high quality of the parks. She also says most guests buy multi-day tickets, which are considerably cheaper per day.